The television industry faces a huge paradox today. Television streaming over IP takes a significant amount of resources and investments while only a minority of households in the world has sufficient internet bandwidth to receive video in good condition. Video consumption on second screens, such as smartphones, tablets, and PCs is in high demand. Delinearized content has to be available anytime, anywhere. Content personalization (e.g., targeted ad insertion) is growing. 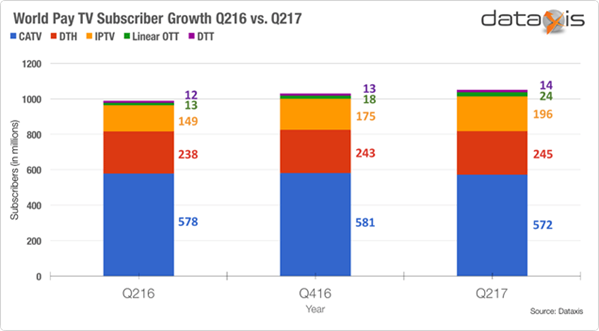 More generally, OTT technology continues to be highly innovative while traditional distribution systems, including DTH, tend to stall. Broadpeak believes that it’s only logical that we adapt OTT standards for satellite and terrestrial distribution as well, and this is exactly what our nanoCDN solution does. This idea seems to be shared by broadcasters in the U.S., as the new ATSC 3.0 suite of standards are using an OTT format, MPEG-DASH, to distribute video programming over public terrestrial networks. A transcaster uses multicast ABR technology to encapsulate standard OTT video streams into multicast, which can in turn, just like any other data, be transmitted over satellite or terrestrial modulation. On the other side, a lightweight agent can easily be integrated into the receiver to achieve the reverse operation and retrieve the original streams. The OTT video content is then available to any standard device on the local reception network, tablet, PC, smartphone or even set-top box, served directly from the receiver. nanoCDN uses 100 percent standard OTT formats and can therefore easily be used in hybrid mode, with some content coming from the air (typically the most popular content), and other content via regular internet (typically lower popularity content and metadata). This is only one possibility; nanoCDN also works perfectly in cases where the reception point is provided with no internet at all, relying exclusively on the airwave transmission. For years, Broadpeak has been a major CDN specialist, so naturally our nanoCDN solution has enriched local reception networks with all of the optimizations that can be expected from a full OTT delivery system, including features like most popular content caching, rolling window to enable trick play and start over, catch-up and VOD pre-positioning, and analytics to verify and qualify the usage of the service by customers. The market’s adoption of multicast ABR is happening fast. Several operators have deployed or are currently deploying it for OTT delivery over satellite and, besides ATSC in the U.S., at least one major terrestrial operator in Africa has started to qualify this solution. The benefit of this approach can even be extended to locations where internet is widely available. 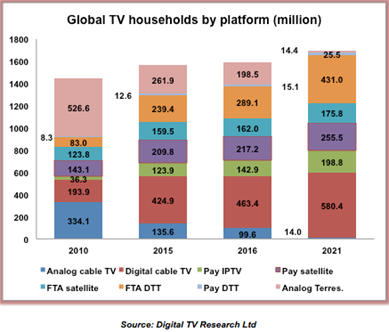 Regardless of the format used, whether legacy transport streams or newer OTT protocols, satellite and terrestrial video distribution will be the best option in many cases. 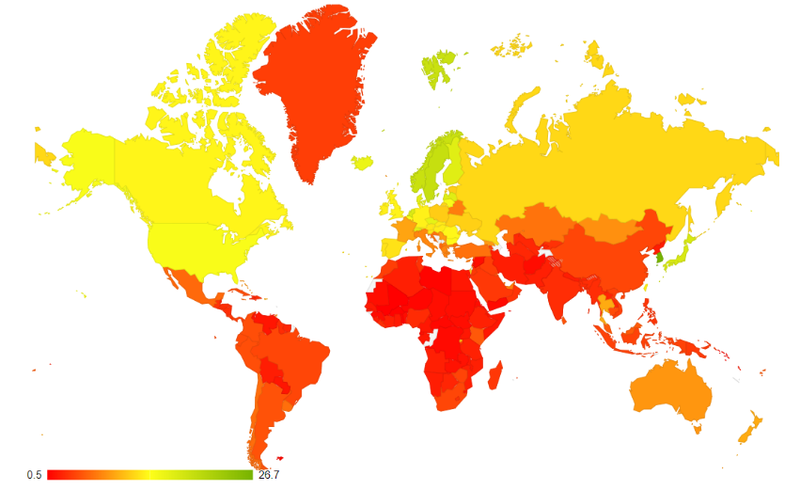 It has the best global reach, including in low-density regions. It can scale much better than internet unicast, to where the same program can be watched at the same time by thousands of people and is only transmitted once, not once per user. It generally provides a better quality of experience, since each video program has a guaranteed capacity for a given video and it is immune to the traditional issues that internet distribution typically faces, such as latency, re-buffering, and long zapping time. It is the most adapted transmission when it comes to contribution to numerous remote sites, including contribution to cellular network base stations, for example. All of these points demonstrate the relevance of nanoCDN technology in bringing together the best of both broadcast and broadband worlds. Damien is Product Manager at Broadpeak. He's in charge of the nanoCDNTM multicast ABR solution. 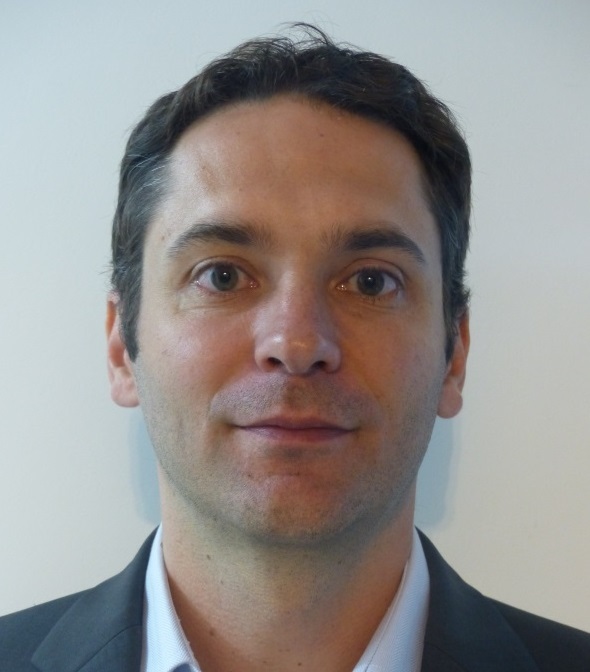 Prior to joining Broadpeak, Damien has led different positions at Harmonic. He served as System Integration Engineer and Solutions Architect in France before moving to Sao Paulo, Brazil where he was OTT Solutions Architect. His whole 20-year career has been dedicated to designing, building and enhancing video distribution systems. His experience, deeply technical and mainly acquired in the field and in direct contact with TV operators, has given him a pragmatic vision on how technical innovations can be translated into practical benefits when it comes to optimizing systems and facilitating their operations. Damien Sterkers holds a master degree of engineering from CentraleSupélec in France.